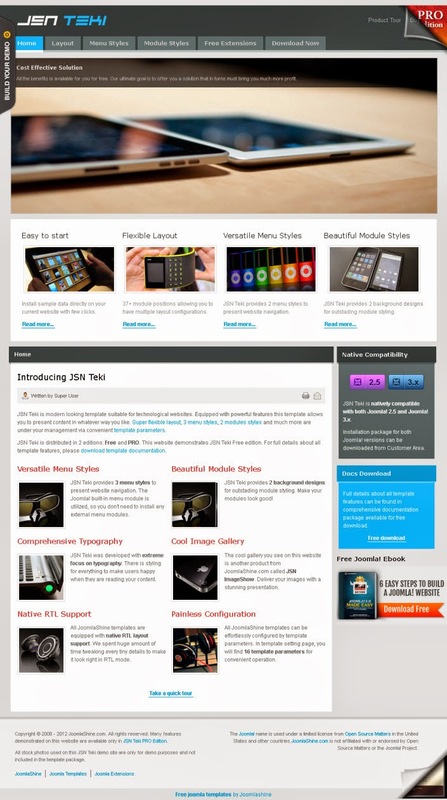 JSN Teki is natively compatible with both Joomla! 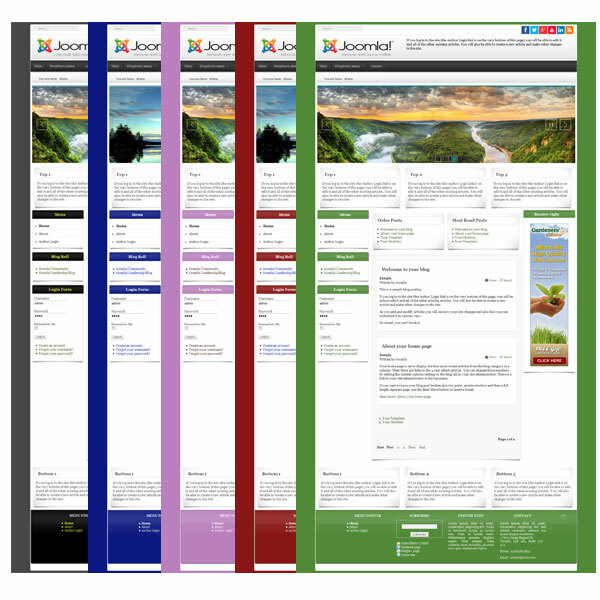 2.5 and Joomla! 3.3.